Includes Chamomile (calming), Aloe Vera (moisturiser), Ginkgo Biloba (protector) and Hypericum Oil (Repair). 50 ml. Moisturizes and softens the skin to eliminate tightness and roughness. Strengthens the skin’s self-defense system. Instantly reduces redness and relieves irritation. Main ingredients: Ginkgo Biloba, Hypericum Oil, Oily Egg Yolk Extract, Vidalys Soothing Complex. After makeup removal, apply an even layer avoiding the eye and lip contours. Let it set for 10 minutes. Remove remaining product with cotton pads damped in Lotion Caresse to complete the cleansing. Pat skin dry with tissue. 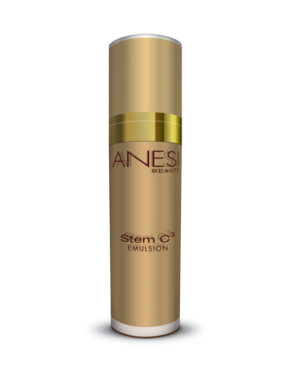 Product ID: 46 Categories: Anesi, For the Face, Sensitive Skin. De-stresses and frees the epidermis from strain. Instantly stumps redness and relieves irritation. 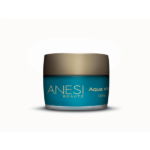 Activates the skin’s vital functions to regain its balance. Moisturizes and softens the skin to eliminate tightness and roughness in sensitive complexions. A treatment that is perfect for irritated or fragile skins. Its soft, light and thin texture is easily applied and removed, respecting the skin’s sensitivity. Its frequent use increases the resistance of sensitive skins to external aggressions. 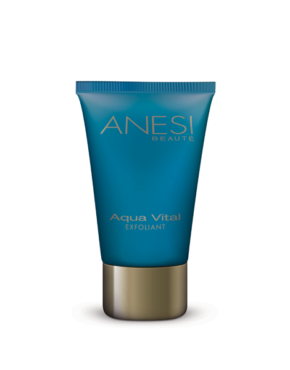 Nourishes the skin with soothing moisturizing regenerating, protecting and repairing actives.